If you’re a fan of Secret Paladin then you’re going to love this card. 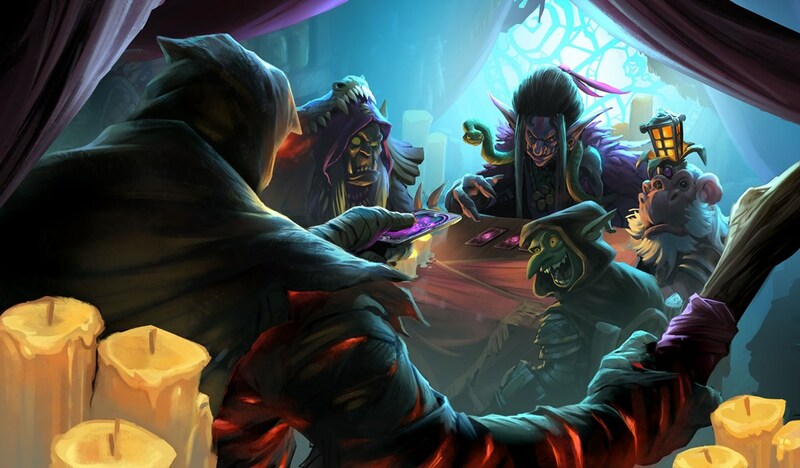 Hearthstone players are getting more than they expected today. On a Hearthside chat today we were surprised to learn about a new Paladin legendary, Commander Rhyssa. 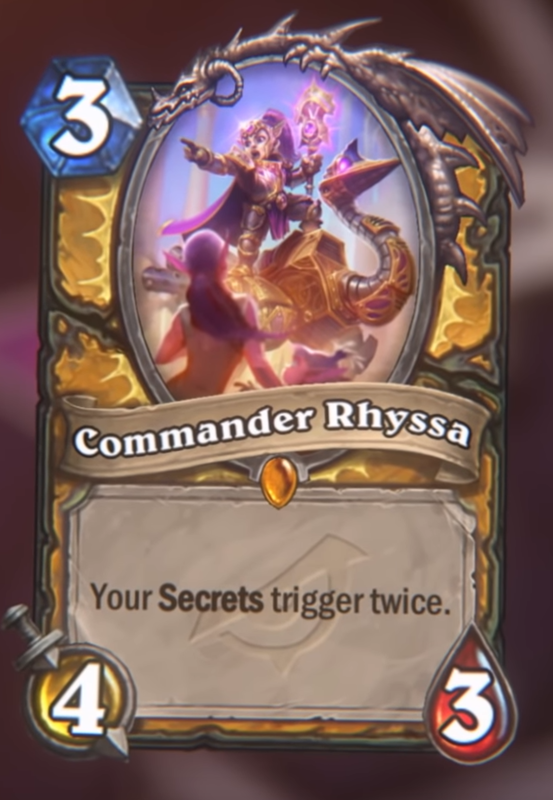 Commander Rhyssa is a three-cost Paladin Legendary with four attack and three health. She also causes your Secrets to trigger twice. It looks like fans of Secret Paladin might have a fun deck to look forward to, and just in time. Odd and Even Paladin will no longer be available for play in standard, so the class will be need something fresh. Commander Rhyssa isn’t the only support we’ve seen added for Secret Paladin either. We also know the archetype will be receiving a new Secret called Never Surrender. After your opponent cast a spell Never Surrender will trigger and give your minions two additional health. Triggering Never Surrender while Commander Rhyssa is on the field would mean your minions get four additional health instead of two. While it’s much too early to know exactly what form the deck will take, it definitely looks like Secret Paladin could be a competitor in the new expansion. Try the deck for yourself when Rise of Shadows releases on April 9.